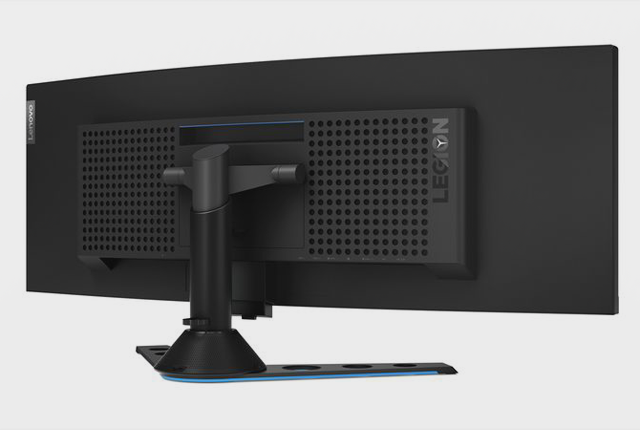 Lenovo has unveiled two curved 43.4-inch monitors – the Legion Y44w for gaming and the ThinkVision P44W for business. Each of these ultrawide monitors is sized so that they are similar to having two 24-inch, 16:10 monitors positioned next to each other. 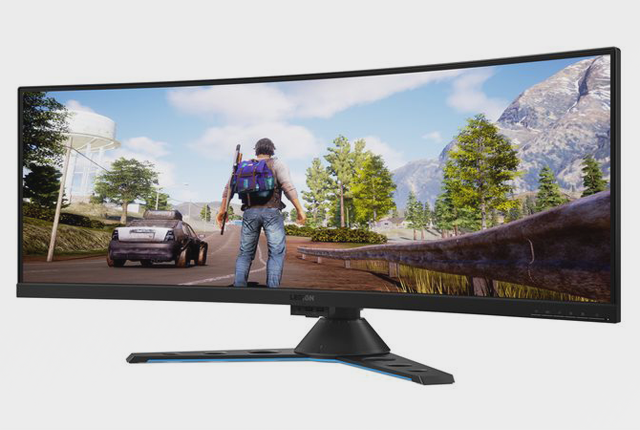 Both monitors offer a 3,840 x 1,200 resolution and use AMD’s FreeSync 2 technology to reduce screen tearing and stuttering. 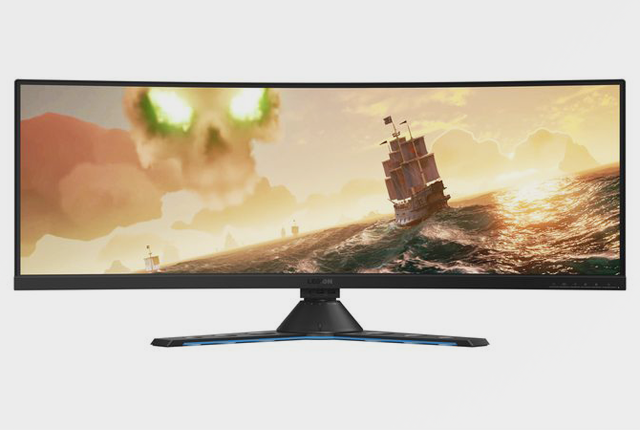 Each screen also offers users a 144Hz refresh rate as well as a 4ms response rate. 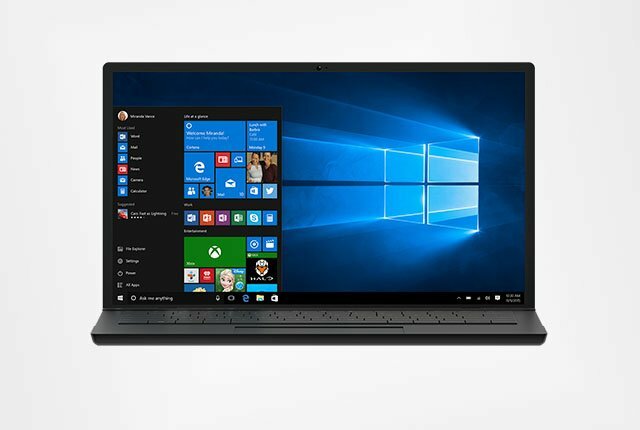 Connectivity is taken care of via HDMI ports, one DisplayPort, two USB-C ports, and four USB ports. The monitors will also allow users to play two different video feeds next to each other.